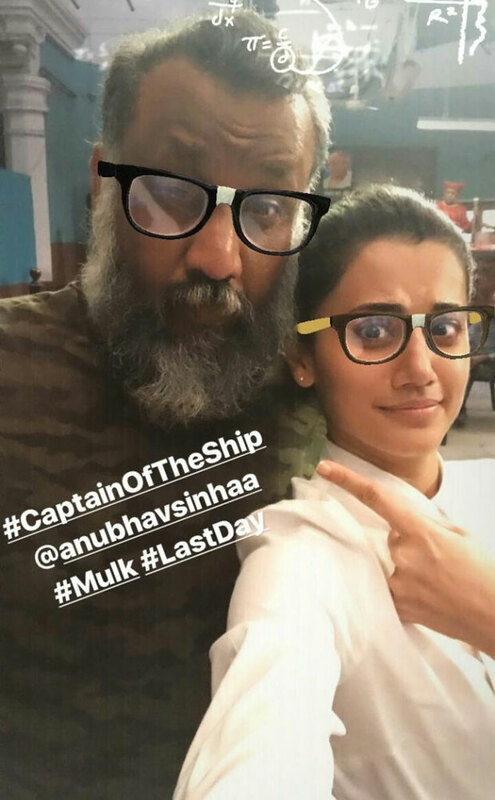 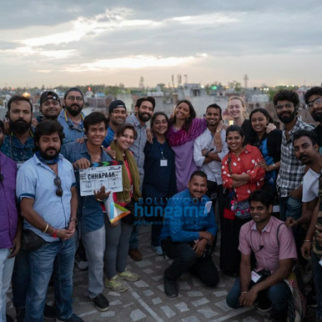 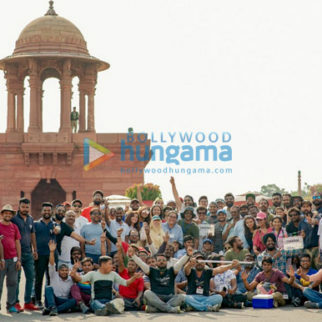 Home » News » Features » Taapsee Pannu starrer Mulk wrapped up in a funny way and here are the pictures! 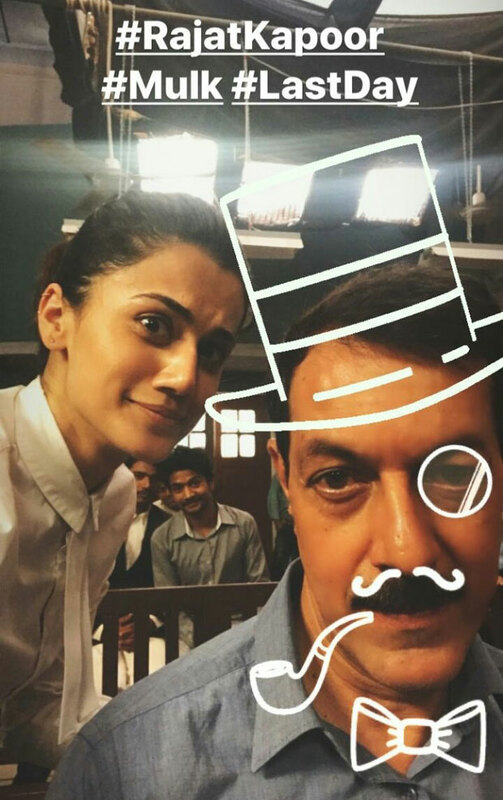 Taapsee Pannu starrer Mulk wrapped up in a funny way and here are the pictures! 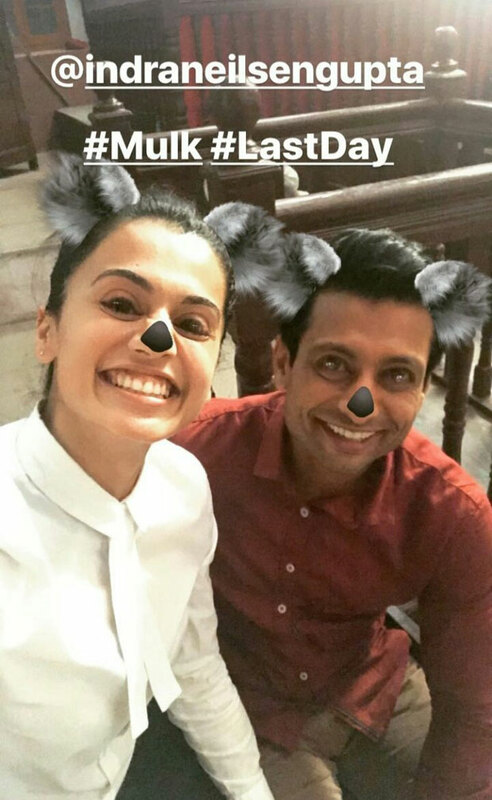 The tone of the film Mulk which features Taapsee Pannu in the role of a lawyer is definitely serious but that hasn’t stopped the actors from having some fun on the sets of their film. 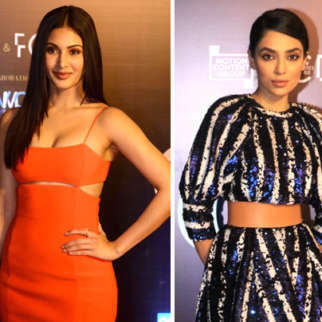 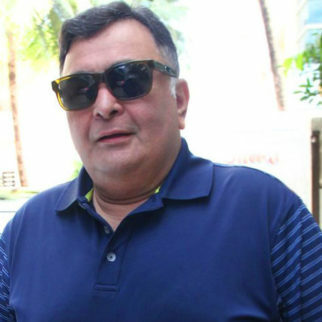 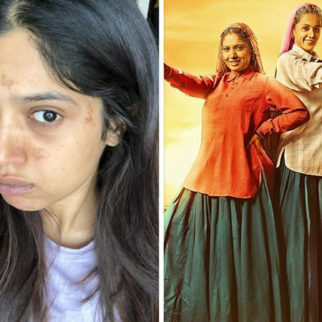 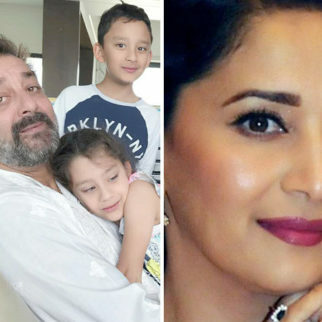 Rishi Kapoor recently announced that this has been one of his new films that has completed so quickly and now that the team has got into the wrap up mode, the actress shared some funny pictures from the sets of her film. 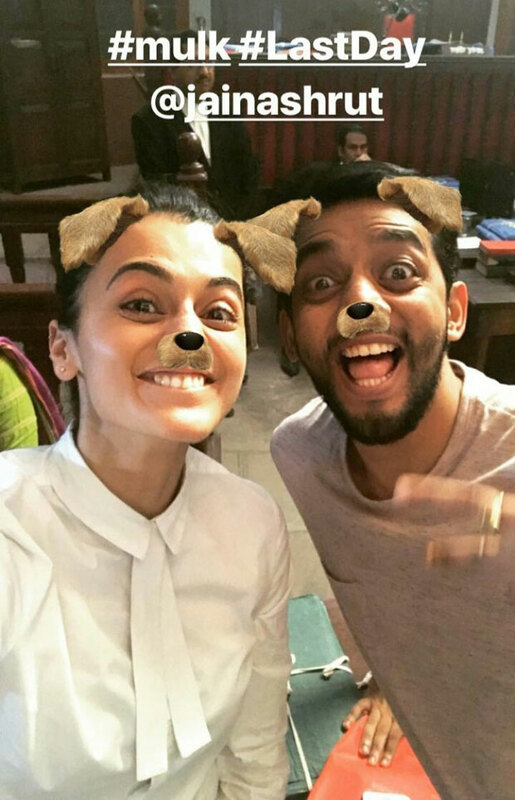 Taapsee Pannu took to Instagram to post pictures with all her co-stars using different filters. 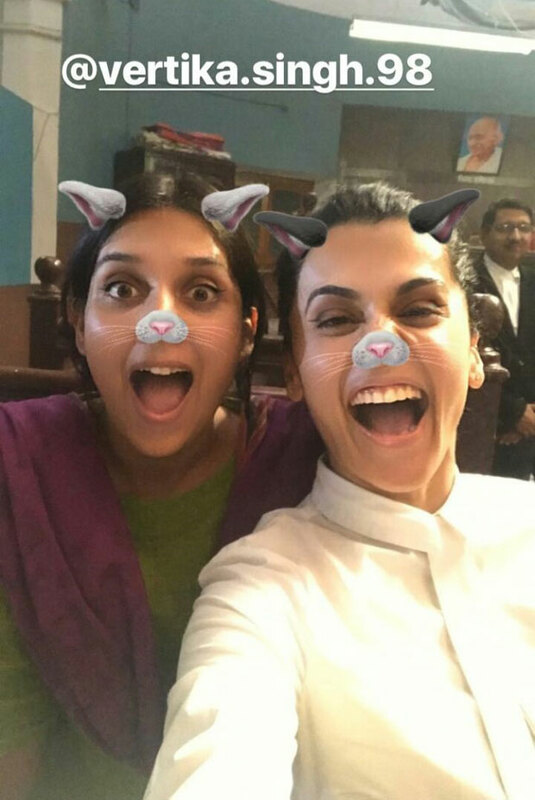 The fun filled pictures will definitely give you a sneak peek into the crazy atmosphere around the sets. 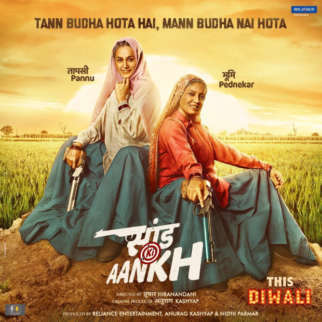 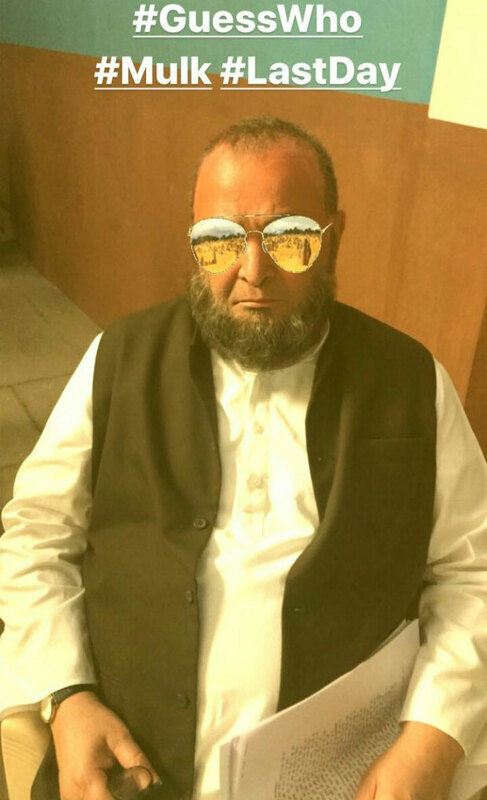 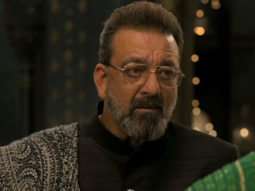 On the other hand, let us tell you that Mulk deals with a serious topic that revolves around the struggles of common people, with Rishi Kapoor playing Taapsee Pannu’s father-in-law. 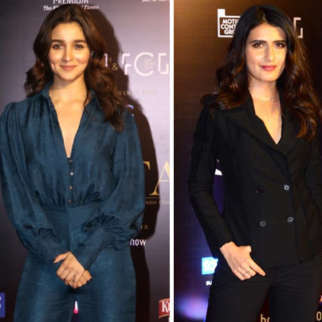 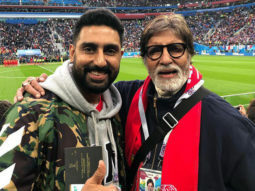 Interestingly, the two of them are collaborating for the second time after Taapsee’s Bollywood debut Chashme Baddoor. 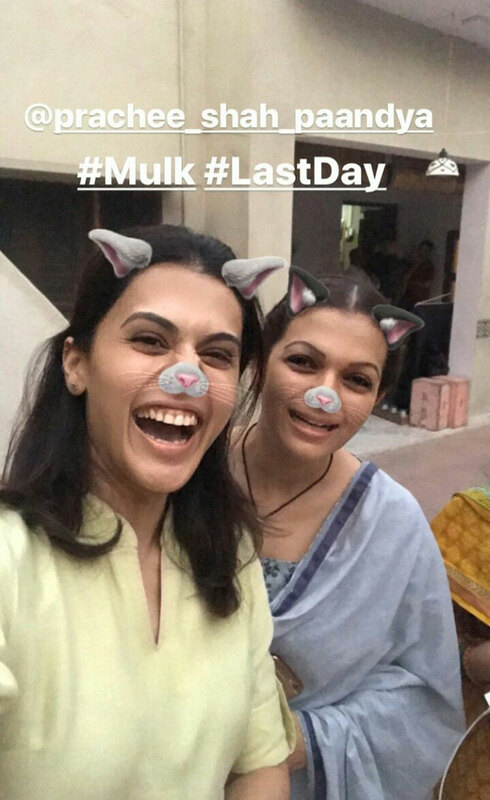 The other actors in Mulk include Prateik Babbar, Indraneil Sengupta, Rajat Kapoor among others and is directed by Anubhav Sinha. 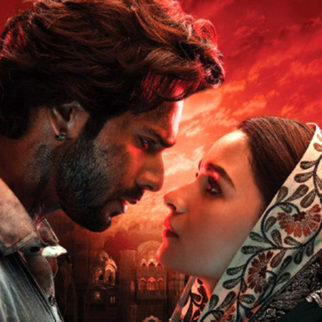 Set against the backdrop of Lucknow, the film is slated to release next year.